Appealing to quality tenants is the biggest priority of a property owner. Even though every renter looks for a property that suits their particular needs, there are a few features in single-family rental homes that will always be at the top of a prospective renter’s wish list. Knowing what tenants want, and which features would help your rental homes attract your desired kind of renters, can help your Upper Marlboro rental properties stand out, even in a highly competitive market. Possibly the first and most noticeable aspect of an attractive rental home is a property that is in good condition as well as being clean. When a rental home bears marks of regular maintenance and updated features, tenants see an owner who cares for their property. When the time comes when they ask for repairs or maintenance, interested renters are going to connect a well-kept home with a landlord likely to efficiently fulfill their requests. Another vital feature that potential renters want in a single-family rental home is up-to-date appliances. As people typically spend plenty of time in the kitchen, it is a crucial space in a single-family home. Part of enjoying their home is having updated kitchen appliances so as to have quality mealtime with the family. Location is always a significant element in real estate investing, but when do we consider a location good? Extremely sought-after homes are within comfortable distances to parks, schools, restaurants, and other usual venues. While the location is one factor in which you possess very little control over, you should be aware of nearby amenities and make those a part of your marketing materials. 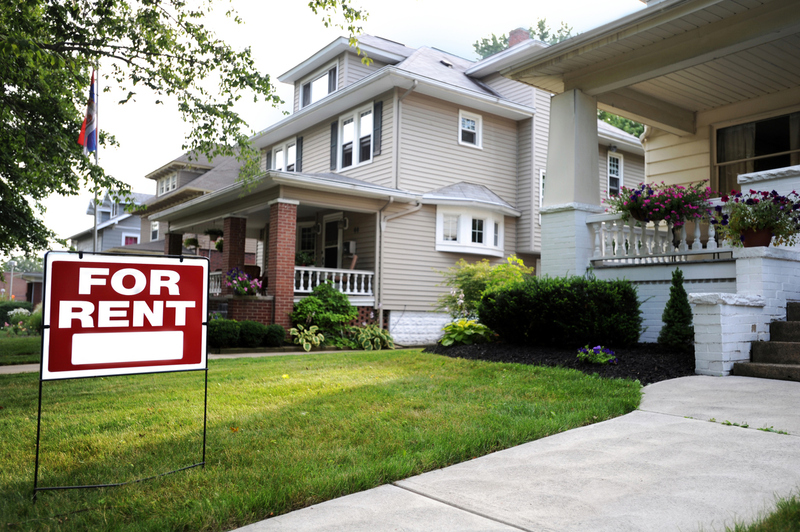 Along with location, potential tenants are typically always looking for space. Space for a family, a hobby, storage, parking, and maybe even a pet. One thing that a property owner can do to appeal to quality renters is to make certain that their Upper Marlboro rental homes have attractive yet easy-to-maintain yards. Since gatherings and other activities are a huge part of daily life, a property that offers adequate space for these matters is going to be more interesting to people wanting to rent a home. Another important aspect that could help fill vacancies and retain tenants long-term is including a pet clause in the lease that permits renters to have approved animals on the property. People love their pets, and single-family homes that are more accommodating for pet lovers will always be appealing. Other things that a property owner can do to make their rental homes more attractive to quality renters is having laundry hook-ups and, in warmer climates, central air conditioning. Laundry is a part of family life, and if you want to attract a long-term quality tenant to your single-family rental home, a space for a washer and dryer is an absolute must. Air conditioning is also necessary for warmer climates. Renters often choose one rental home instead of another simply on account of reliable air conditioning. At Real Property Management Gold, our team of property management experts helps ensure that your rental property attracts and retains quality tenants. We take care of maintenance, perform rental rate assessments, and aid you in filling vacancies swiftly and efficiently. Would you like to find out more? Please contact us online or call us at 301-392-2172 for additional information.